This is our third Graduation party and soon we will be through this era. 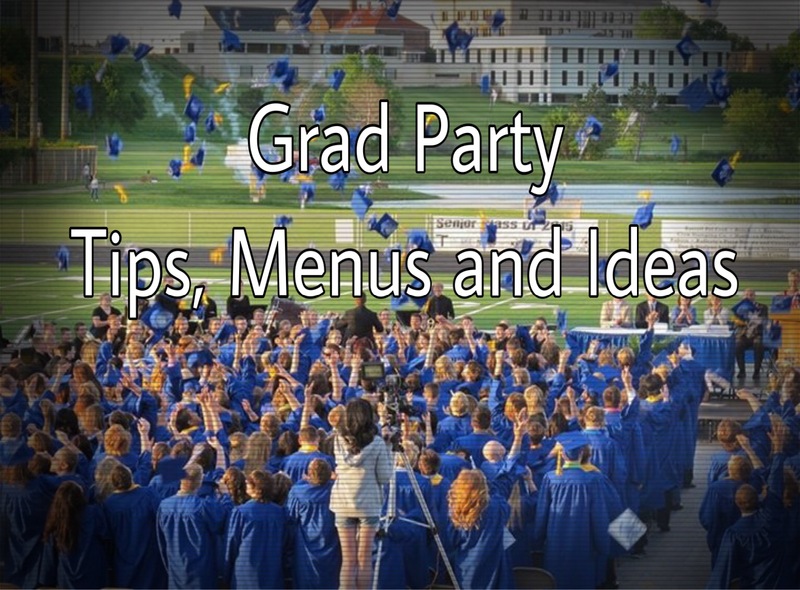 I enjoy the planning and prepping of the parties and have learned some things that can make your party planning easier. Kiwi fruit has made its way to our grocery stores and tables. 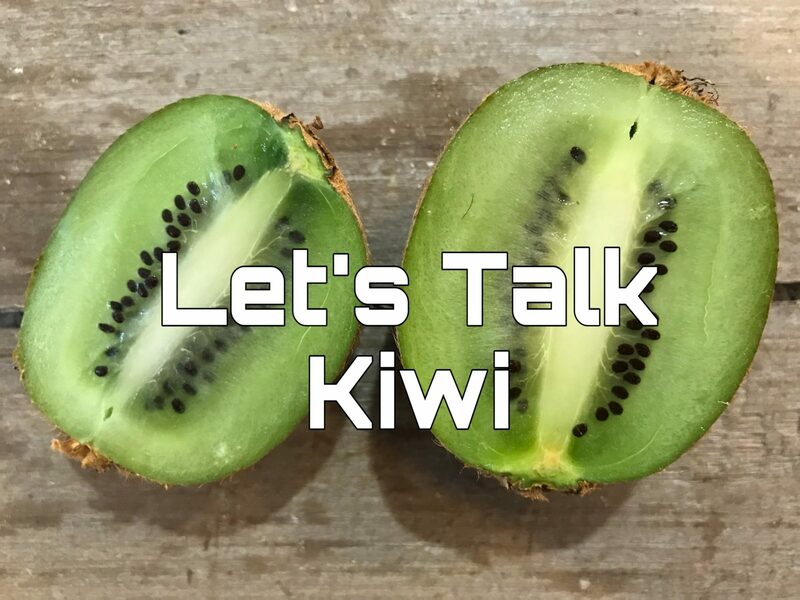 Let’s Talk Kiwi, and learn more about this fruit and benefits for our health. Without Easter, our faith would be useless. This is the most important reason to teach our kids about Easter and celebrate the week as a family. 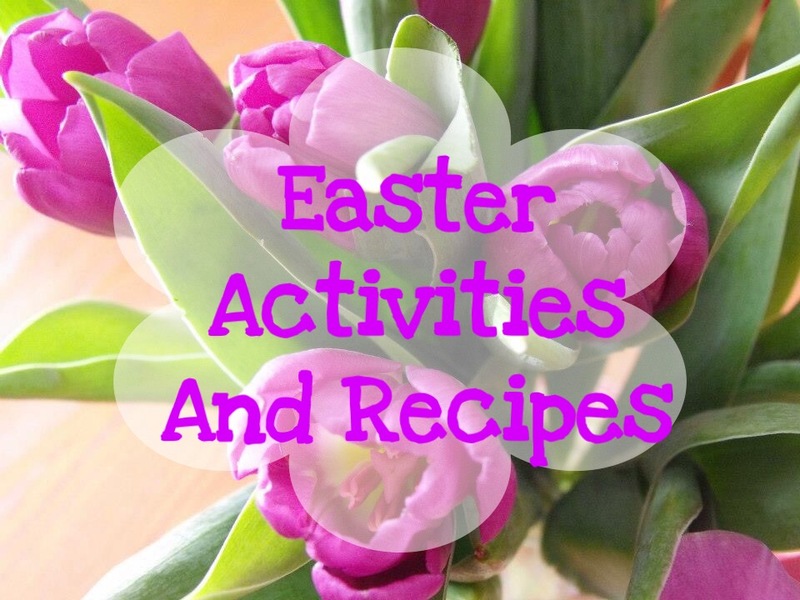 Read on for some recipes and activities you can do with your kids or grandkids this Easter. If you are not sick of snow, then you are probably sick of not feeling your best this winter. 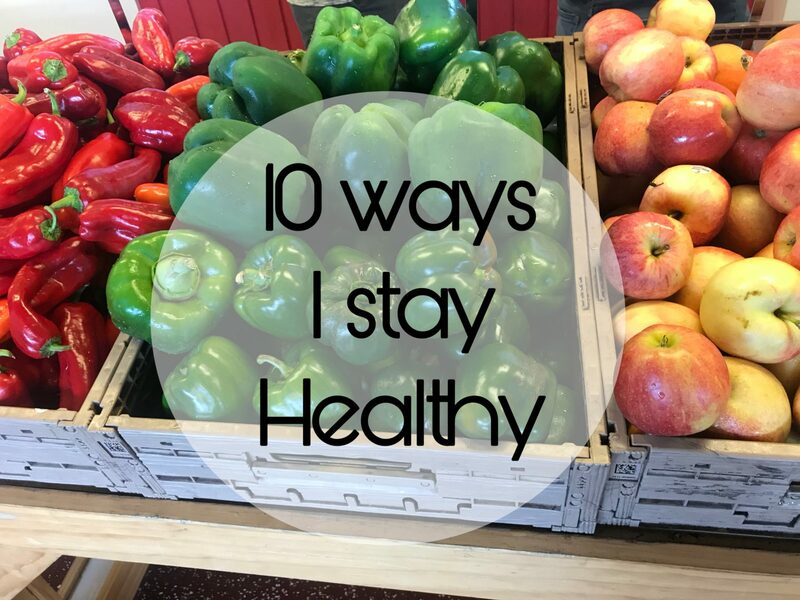 As I sit around my table today, I’ll share 10 ways I stay healthy and avoid sickness all year round. Let’s talk Tea and see what you know about the types of tea and its benefits for your health. 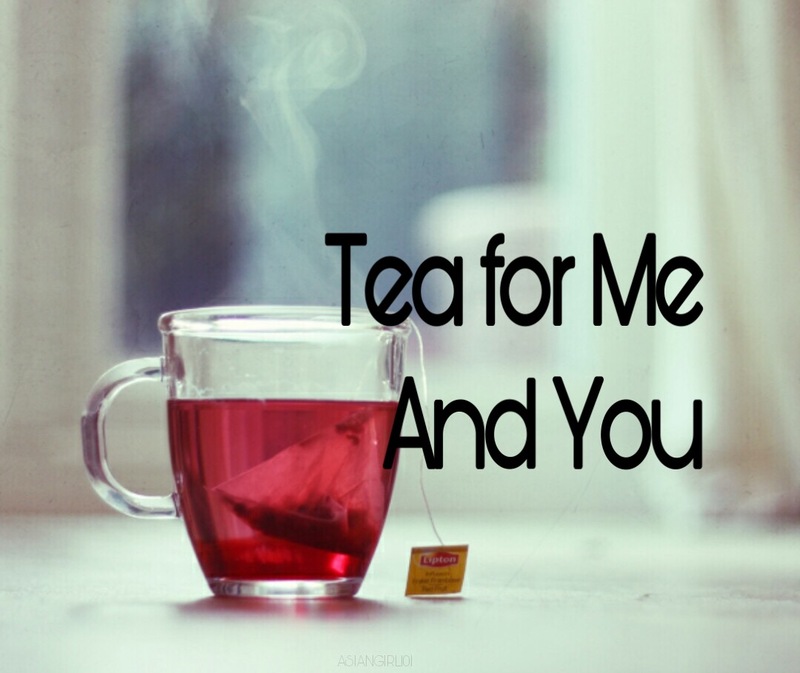 Tea is for me and let’s learn why everyone should drink tea. 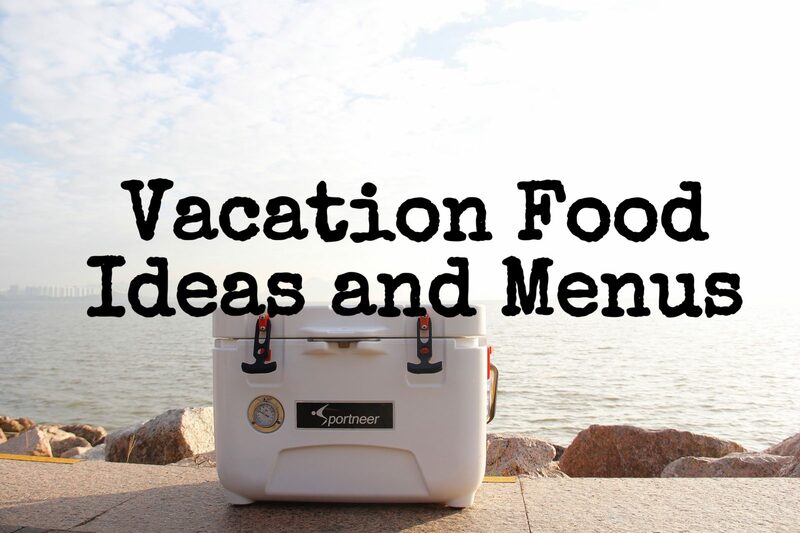 Here are some tips, food ideas, and menus to cut costs and make sure you are eating healthy and conveniently while on vacation. Grapefruits are good nutritionally and seem to be sweeter but why? 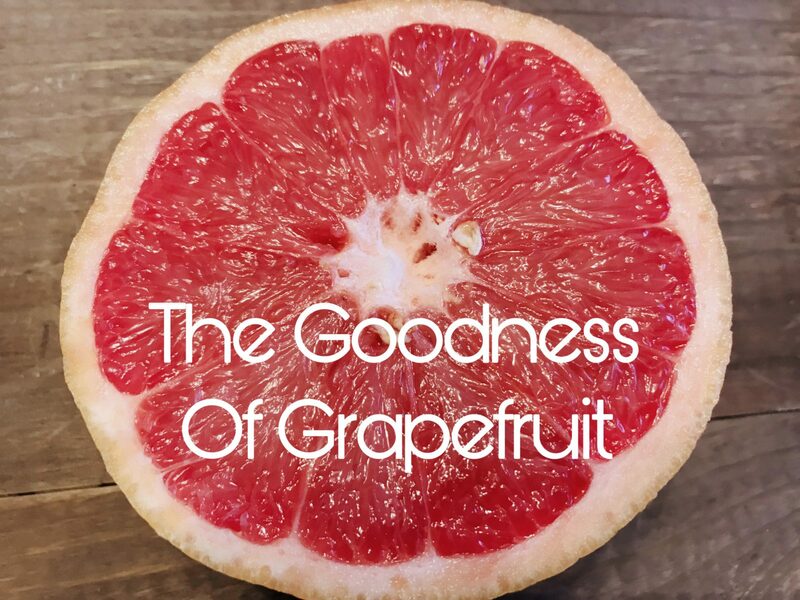 Learn more about the Goodness of Grapefruit with its Benefits and Cautions. 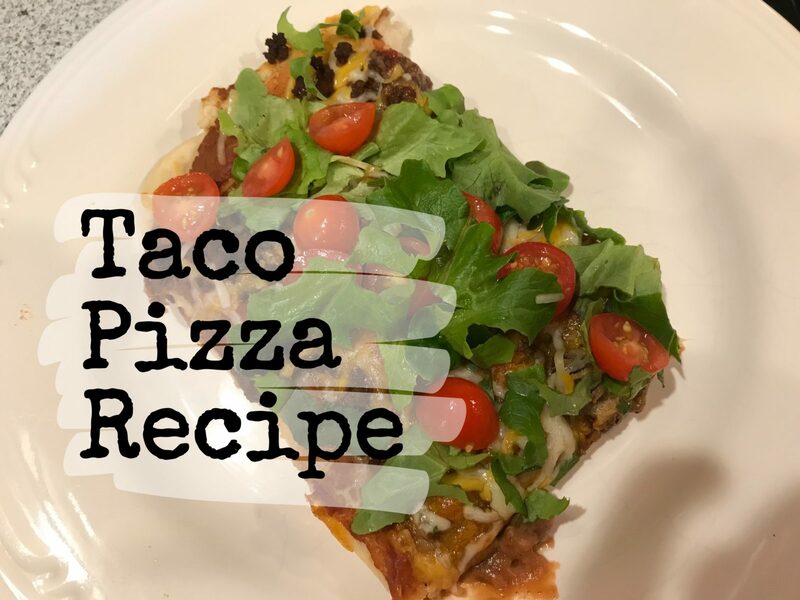 If you are craving Pizza and Mexican at the same time, you will love the homemade Taco Pizza Recipe. 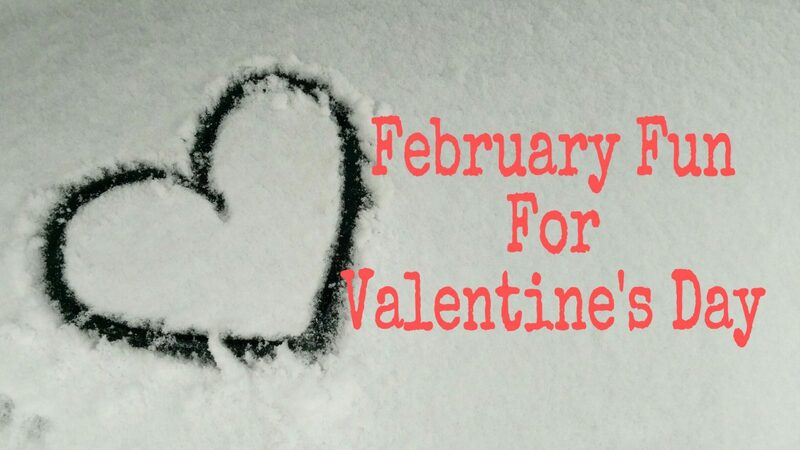 Learn 4 ways to Celebrate Valentine’s Day this February and watch the month fly by. 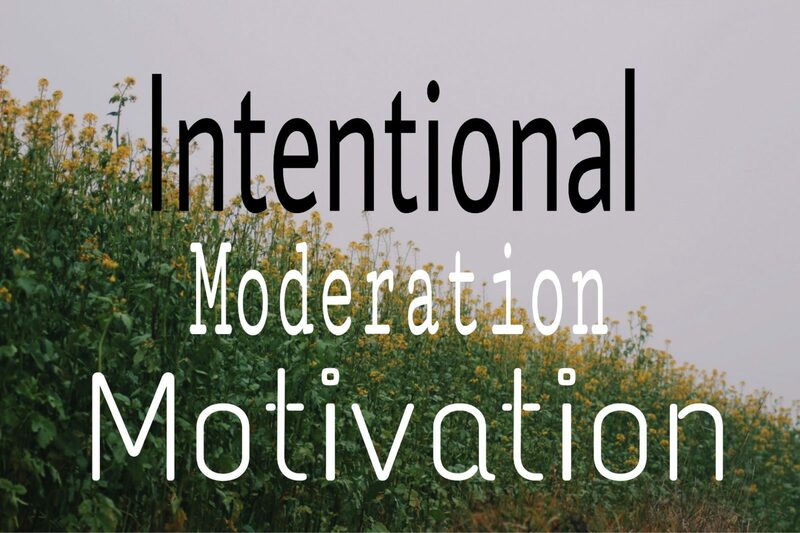 Intentional, Moderation and Motivation are my 3 favorite words to live by. Learn how to add them to your life.